Pyramid Dream Homes 3 Sector 67 Gurgaon is a new upcoming Affordable Housing project launched by Pyramid Infratech Pvt Ltd. under Affordable Housing Policy 2013. This project comes with 1 BHK and 2 BHK apartments. The Project is Strategically located in Sector 67 Gurgaon on Golf Course Extension Road. Spread Over 10.67 acres of land with minimum 50% of Open Space. Comprising of G+3 storey of 1 BHK & G+13 storey 2 BHK Apartments. These homes are true green in nature as the project overlooks the proposed Huda green belt earmarked in the Master Plan of 2031. 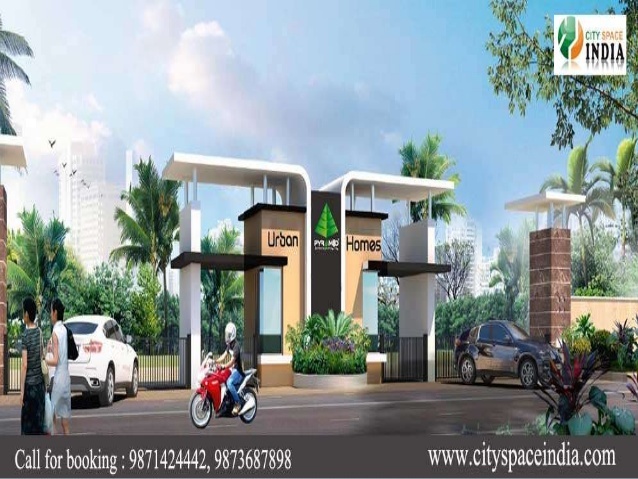 “Urban Homes III” though affordable but boasts of facilities like Swimming Pool, Central Greens, Kids Play Zone, Sport Facilities, Convenience Shopping Centre which no other Affordable Project is providing. 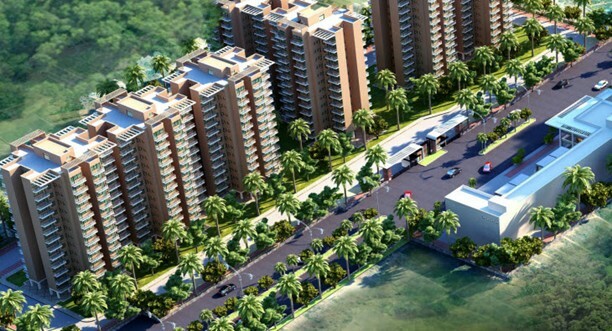 The Department of Town and Country planning (DTCP), Haryana has issued Pyramid Infratech Pvt. Ltd. (Developer) a license under the Affordable Housing Policy 2013. Pyramid Dream Homes Sector 67A Gurgaon is also in close proximity to the proposed 215-acre university campus that is coming up right next door in Sector 68. A range of public utilities – Mini-Secretariat‚ Educational‚ Cultural‚ Medical & Religious Institutions‚ Sports Grounds and Stadium are being planned at the neighbouring Sector 64 as well. 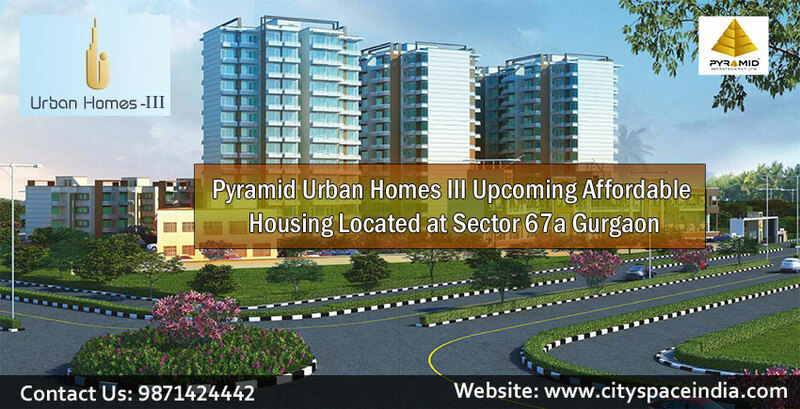 Gurgaon’s Sector 67a is set to be one of the most attractive residential zones of the Millennium City. 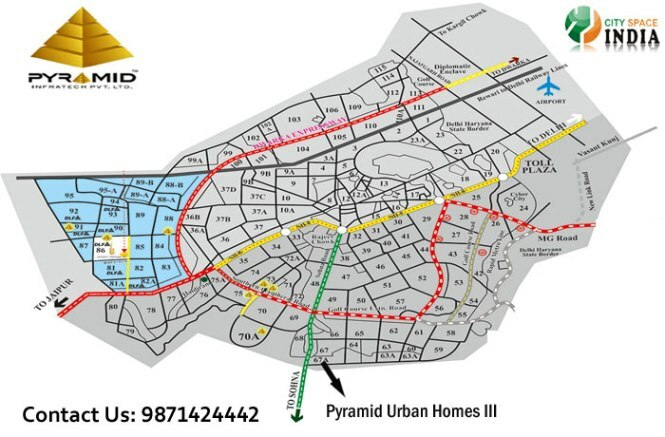 Pyramid Dream Homes Sector 67A Gurgaon will offer 1 BHK and 2BHK Apartments. The allotment of flats in Pyramid Dream Homes will be done by draw of lots by Haryana Government. Looks like you are now close to deciding to buy an apartment in Pyramid Dream Homes Gurgaon 9871424442 here are the steps involved in purchasing with the help of PropTiger. Thanks for showing your interest in Pyramid Dream Homes Gurgaon 9871424442, Gurgaon . Please register in the form below and our Sales Team will contact you shortly.